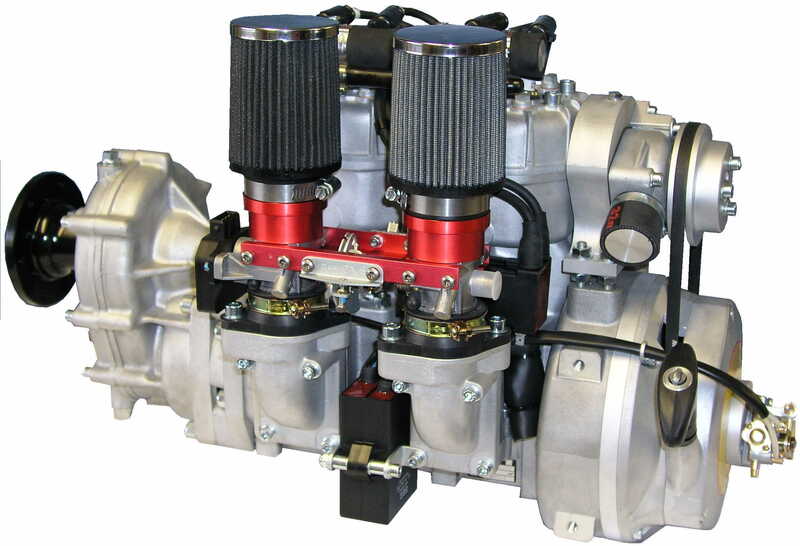 The 3502 produces 60hp at only 5000 rpm while building an impressive torque of 62 ft lbs. at 4750 rpm. 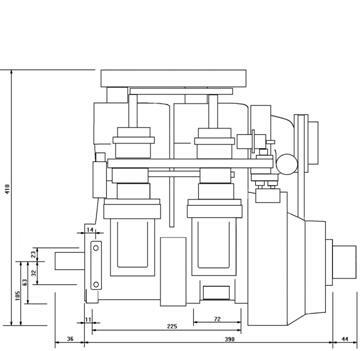 Operating in an Rpm range 1500 Rpm less than conventional 2 cycles and 1200 Rpm less than competing 4 cycles results in a very smooth, quiet running engine with impressive power. Fuel rate is lowered and TBO increases. 3502 incorporates Al-Nikasil coated cylinders for superior performance and reliability. Al-Nikasil in simple terms is a nickel based material, applied in a paste form, when super heated it becomes part of the cylinder itself. Al-Nikasil provides for a super low coefficient of friction, reducing engine heat and wear. The combination of Nikasil cylinders with water cooling render these engines immune from cold seizure, shock cooling or seizure from high EGT conditions. 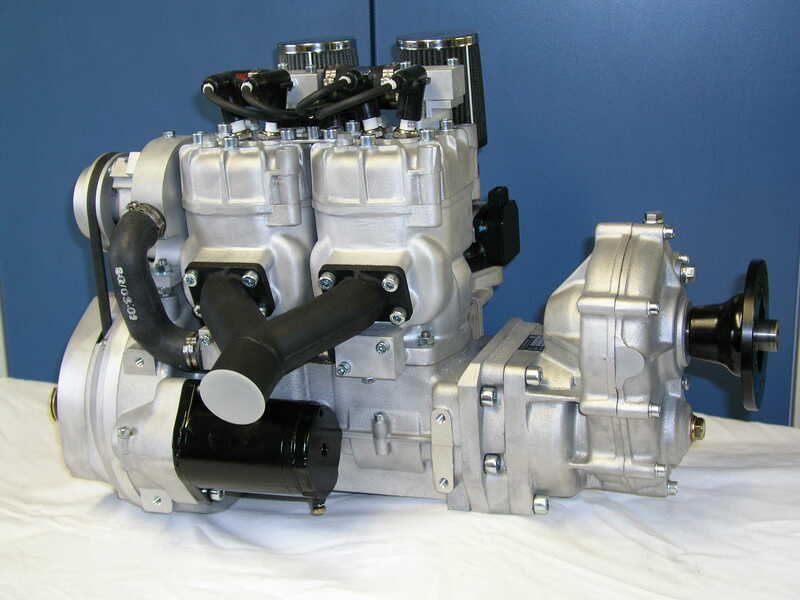 The pistons and cylinders expand at the same rate thus providing for a seizure resistant environment. 3502 crankshaft is 4130 chromemolly steel. Heads, cylinders, rings, block casting, connecting rods and associated components are all of the highest grade alloys available. 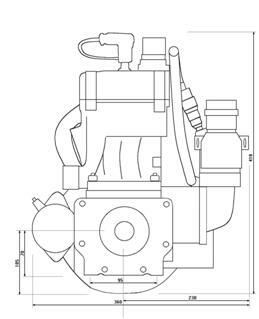 With optional vertically mounted fuel injection 3502/03 can be used in compact engine compartments. 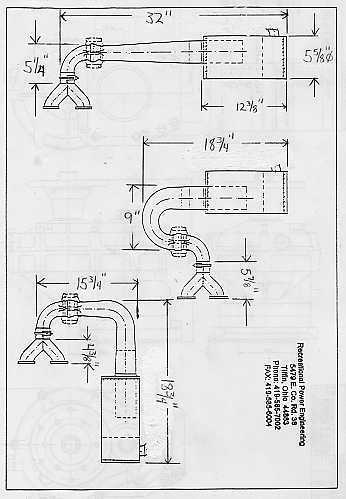 Mounting bolt pattern is identical to the R-582. 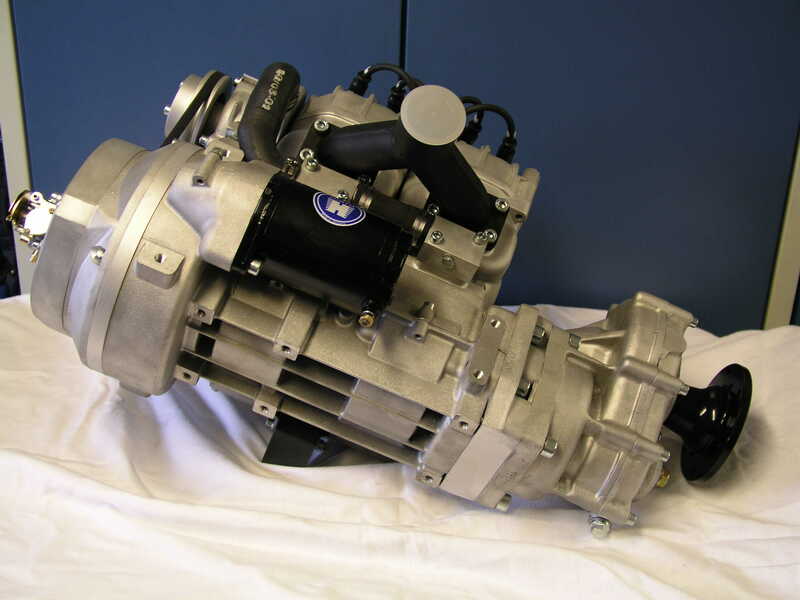 G-50 gearbox available in 2.16:l, 2.29:l, 2.59:l, 3.16:l and 3.65:l ratios.